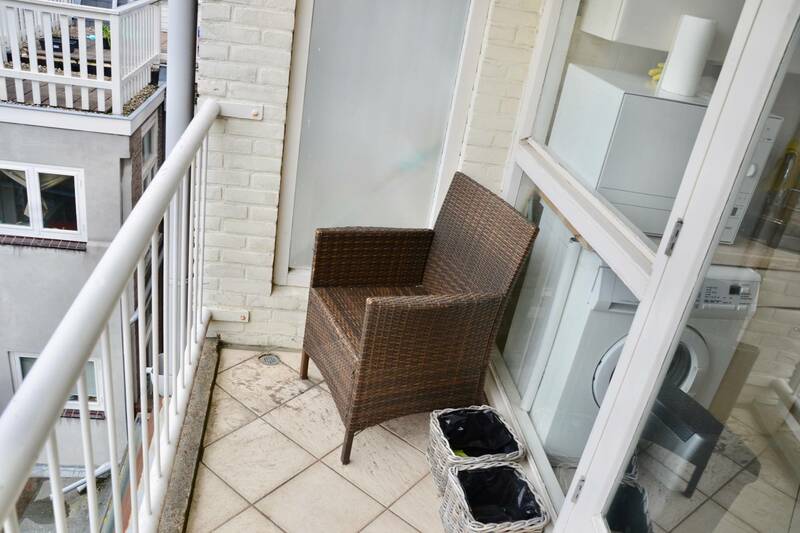 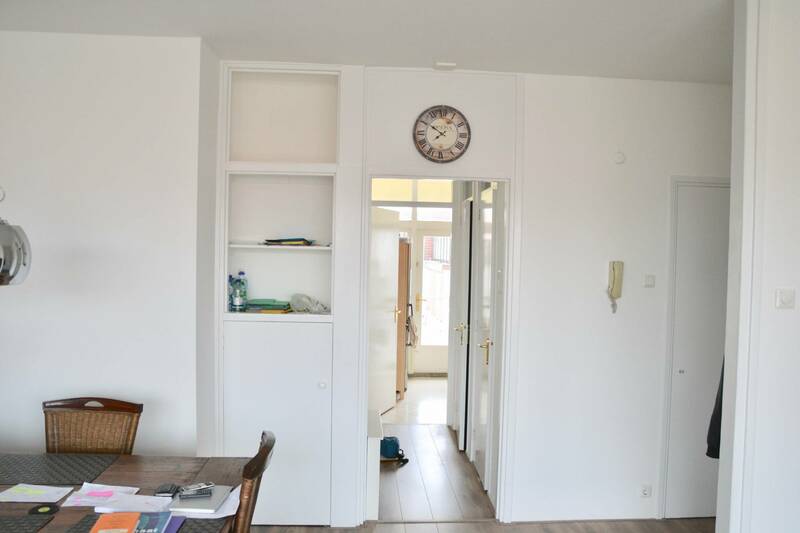 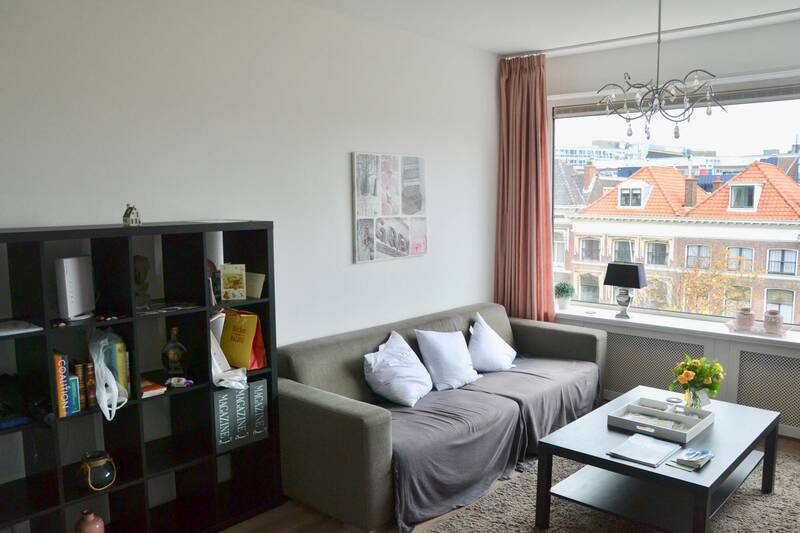 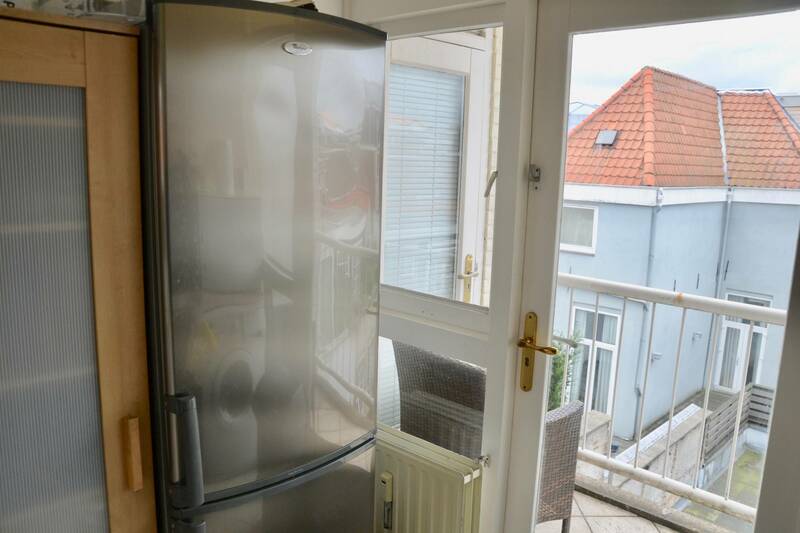 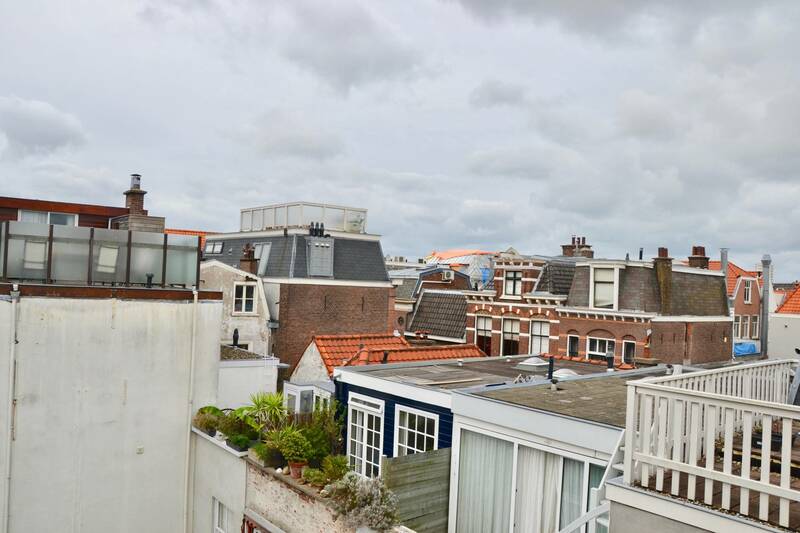 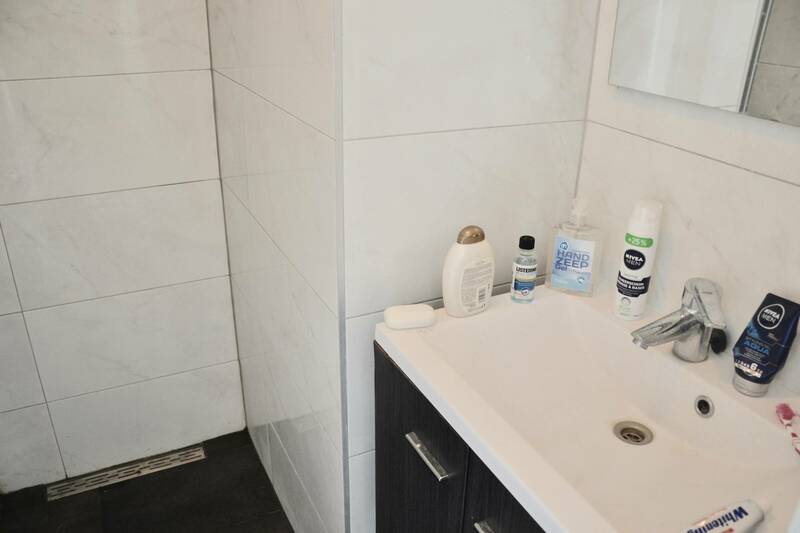 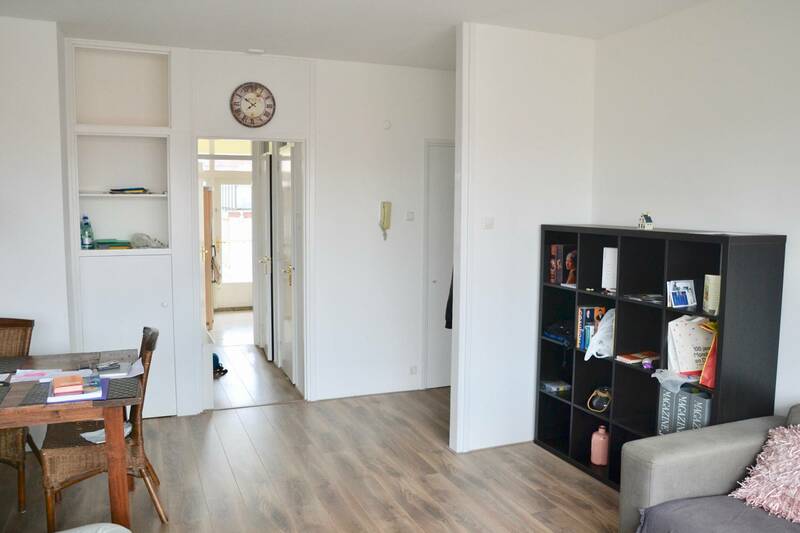 Modern and fully furnished one bedroom apartment with balcony on the fantastic Hooikade. 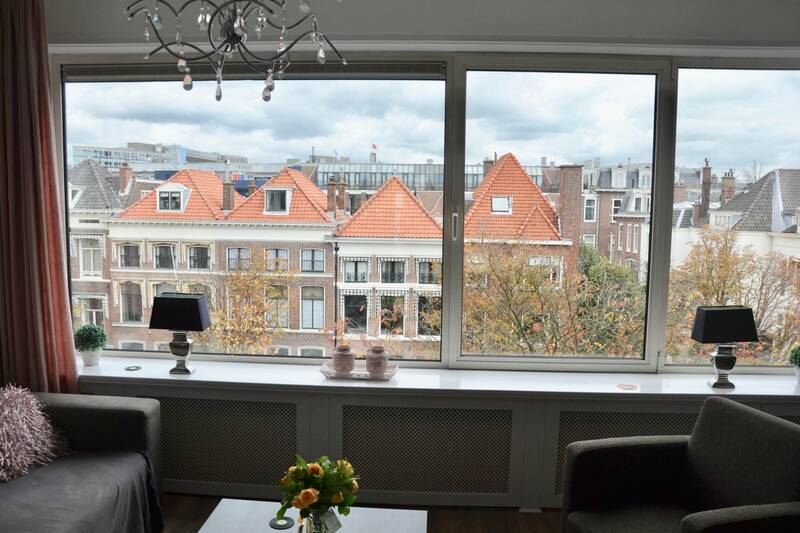 Perfect for those who seek a strategic and peaceful place in the city's center. 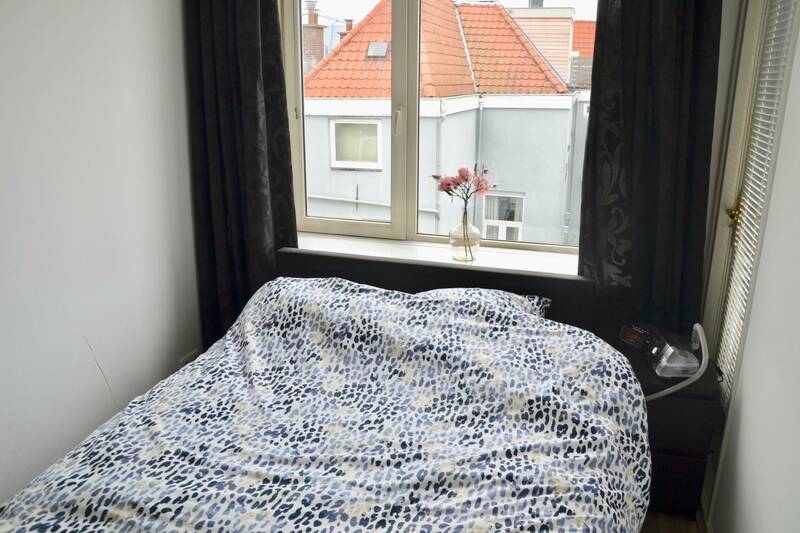 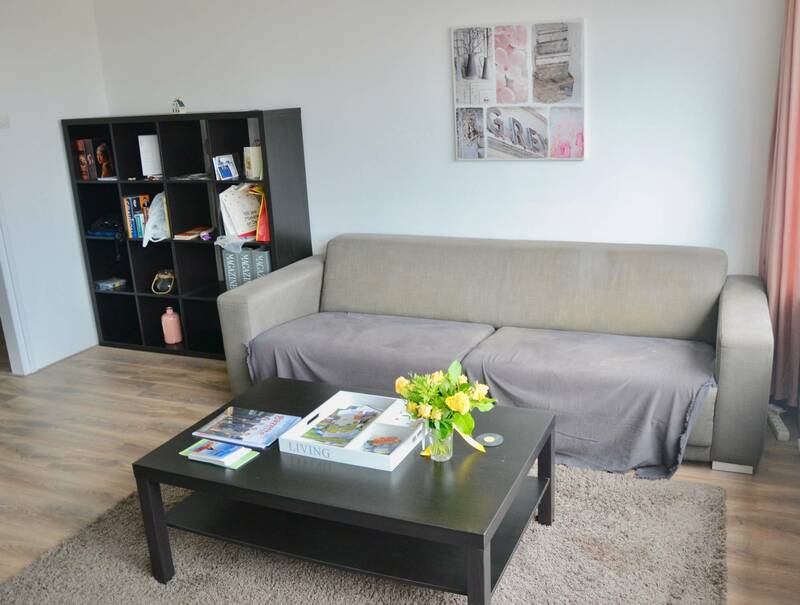 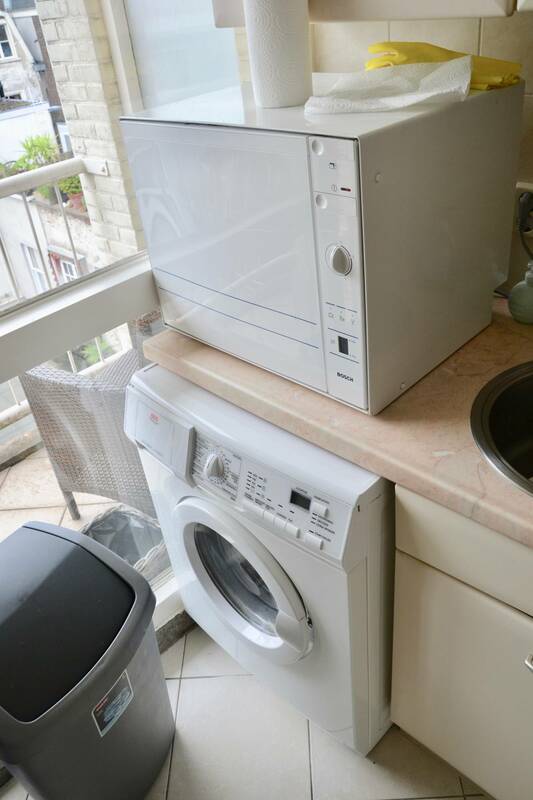 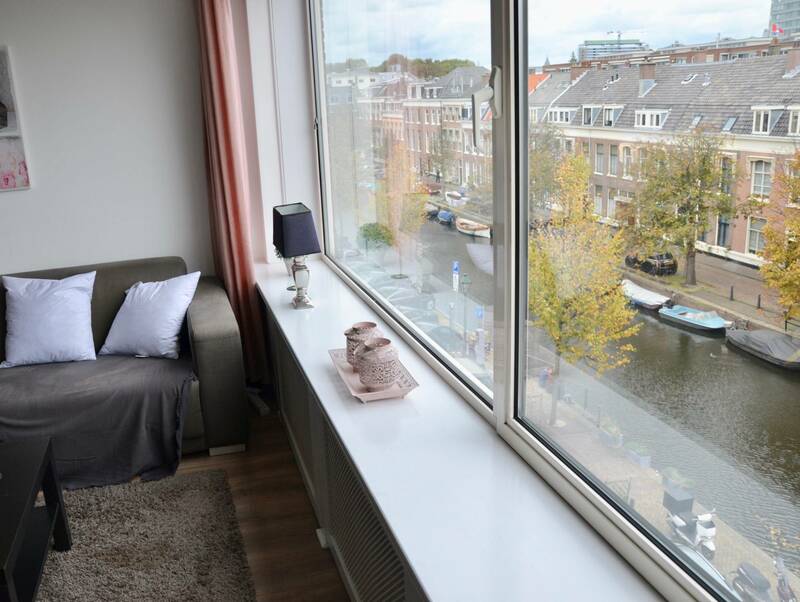 Nearby the well known Denneweg and located on the second floor of the apartment complex with a view on the canal. 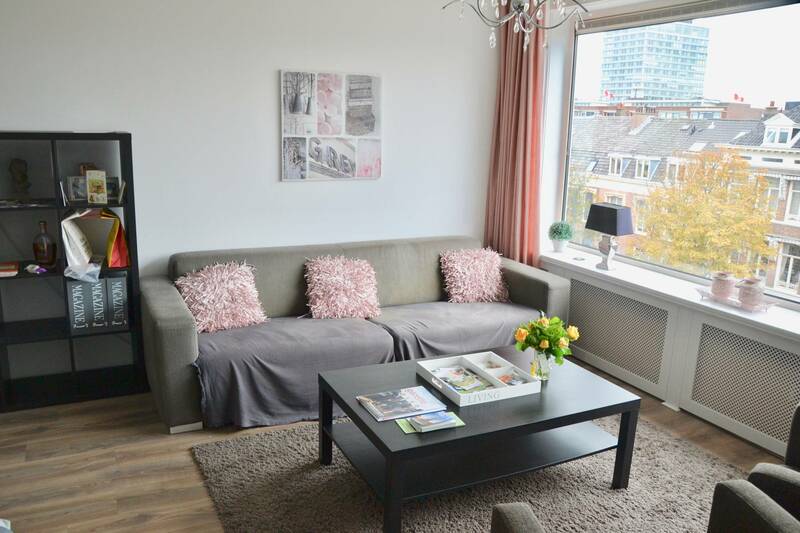 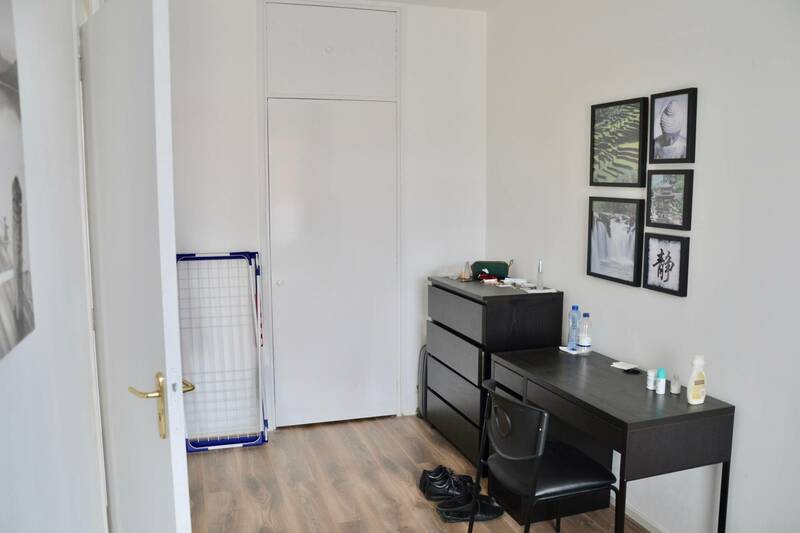 The apartment has been recently renovated with characteristic heating covers and laminate flooring throughout. 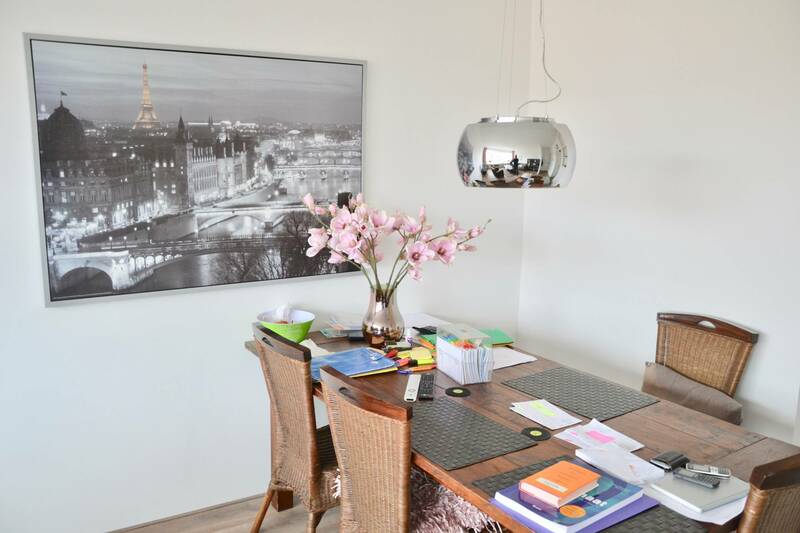 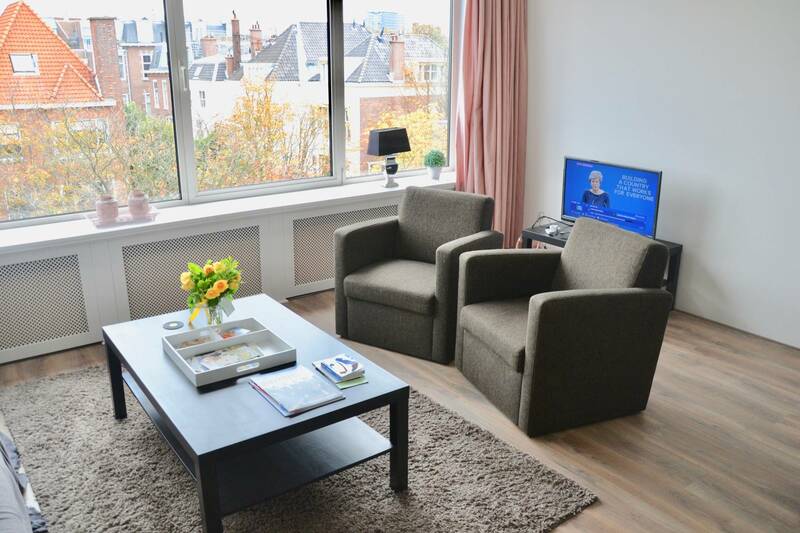 Bright and spacious living room with modernly furniture and a beautiful view on the Hooigracht and Mauritskade. 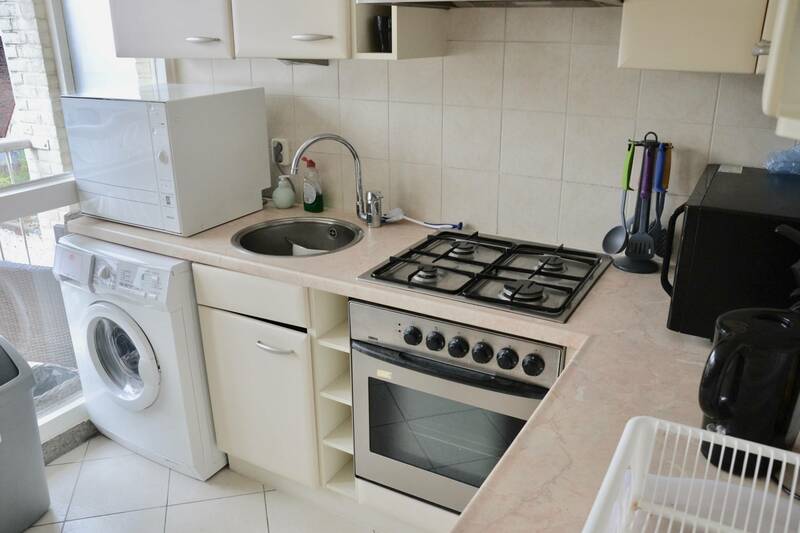 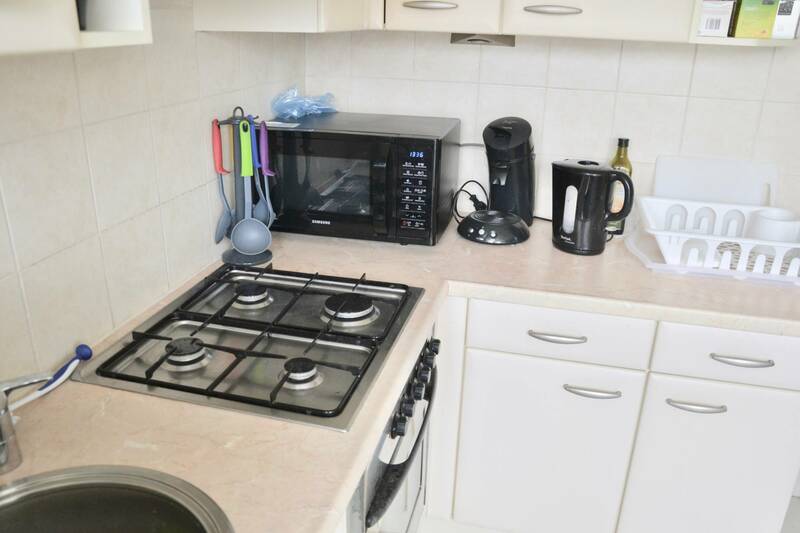 The kitchen is fully equipped with all appliances including a dishwasher, combination oven and modern fridge. 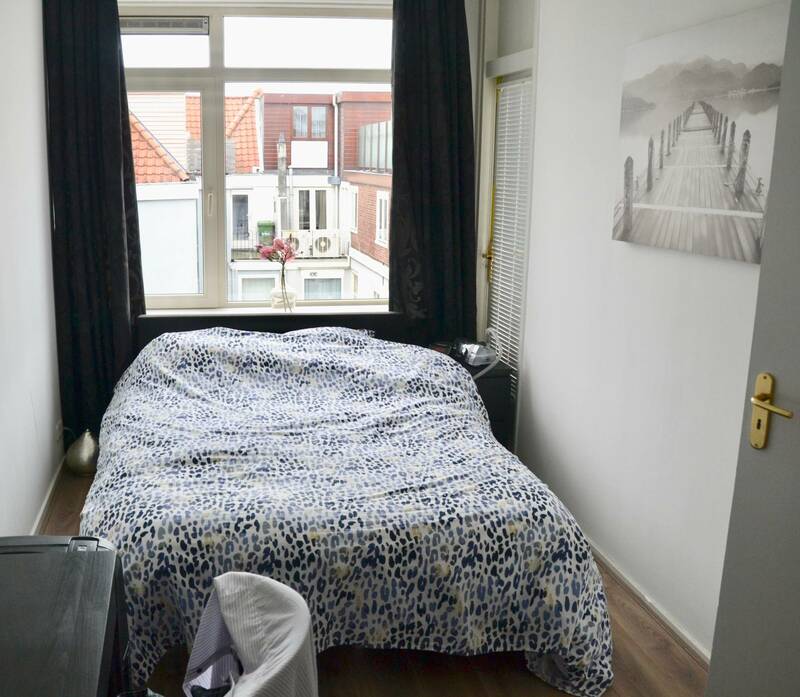 The bedroom has ample storage space and a comfortable double bed, the other other side of bedroom is used as a study. 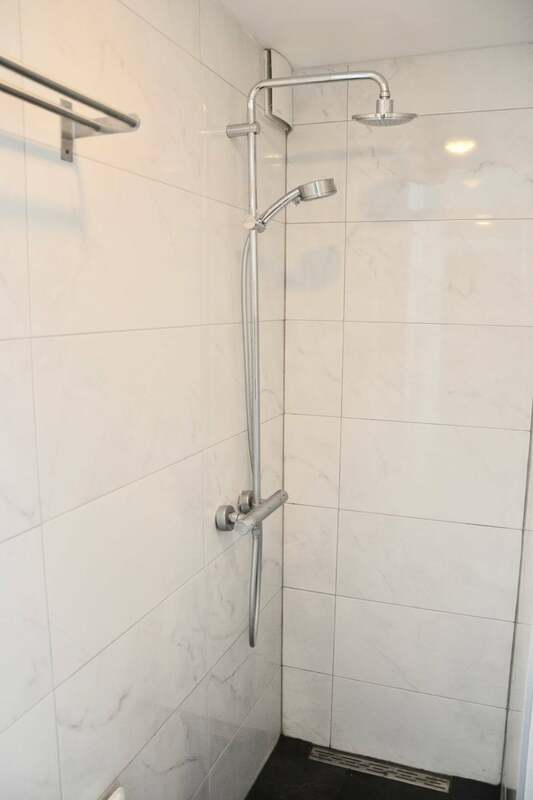 Modern bathroom with walk-in shower. 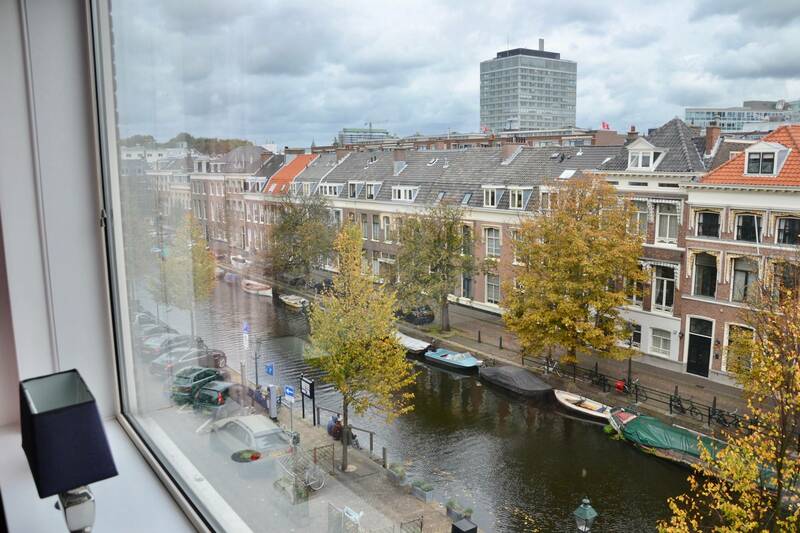 Located along one of the few and characteristic canals in Den Haag's city center. 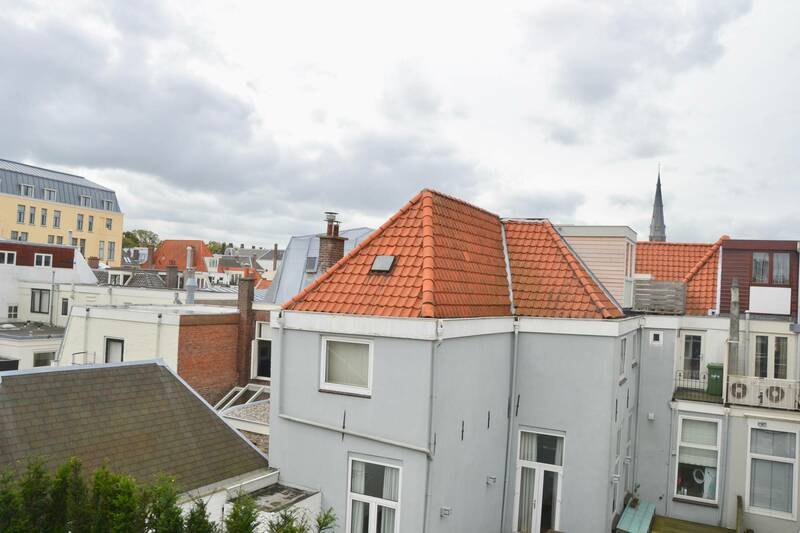 Hooikade is just a short walk away from the city's best shops, nightlife and the central station yet the street itself is very calm.